You are here: Freebies » Coupons For Freebies » Lane Bryant: $10 Off ANY In-Store Purchase Coupon = FREE Item! *This offer is back again! 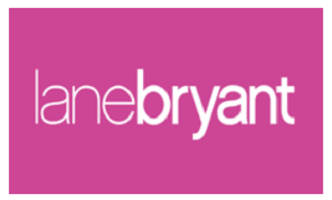 Lane Bryant is offering $10 Off in store purchase code with no minimum when you text message: TRENDY to 552255 -valid thru 4/13/19! **Please Note: If you are a current subscriber you will need to text message STOP to 552255 and then text message: DIVA to 552255 to get the offer again. You may stop receiving text messages at any time. Just show them the code. I got 2 hair accessories for free thanks guys! Thx for this! I was able to get 2 lipglosses!